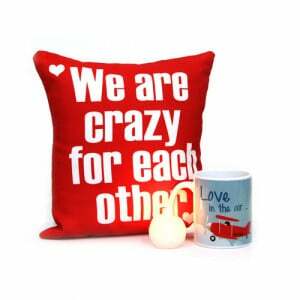 We are one of the top online gift shops providing extensive amounts of both the readymade and personalised gifts to the customers. 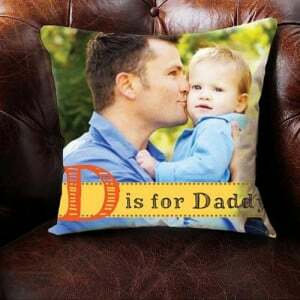 We are specialists in making cushion items, and our shop way2flowers has online cushions in white and several other colours. 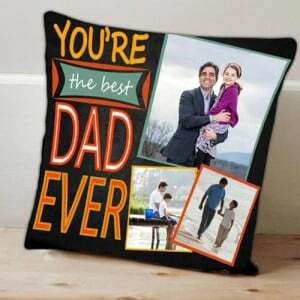 We also have printed designer cushions and embroidered cushions according to the needs of the customers. 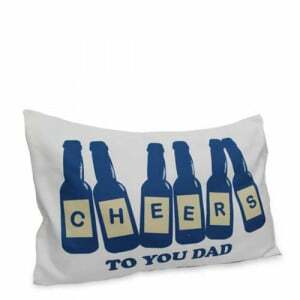 Cushions are the new way of saying happy birthday, I love you, congratulations and various individual messages to your dear ones. 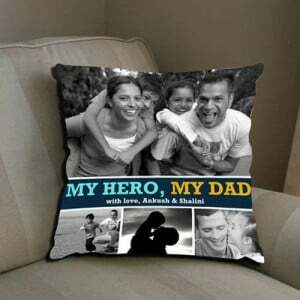 We have a better option for personalising your selected cushion gifts with particular texts, photos or any designs. 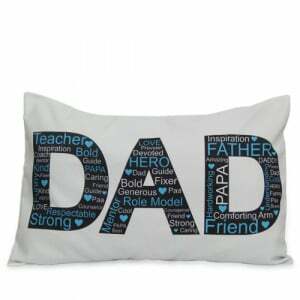 Our personalised gifts online will be great to tell your wishes secretly, thank you, sorry and anything to your loved ones. 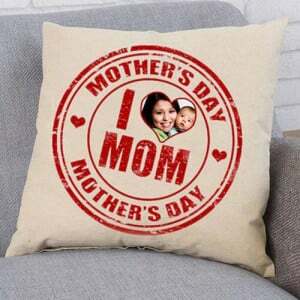 Personalised cushions - We at way2flowers are specialists in providing the custom cushion gifts for your mom, dad, friend, husband, wife or anybody. 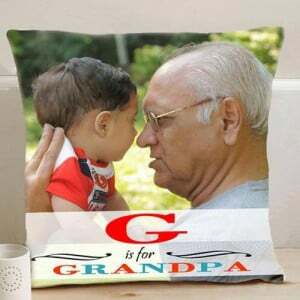 You can choose a specific design from our gallery and mention your requirements for the customisation of the cushions. 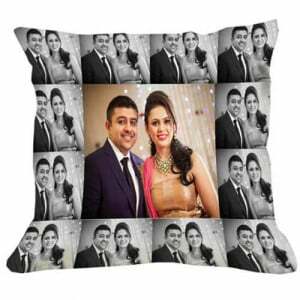 If you would like to add any of your photos in the pillow, you upload it on our platform, and we print your photo on your ordered cushion. We will also customise your messages or any text with or without a photo. 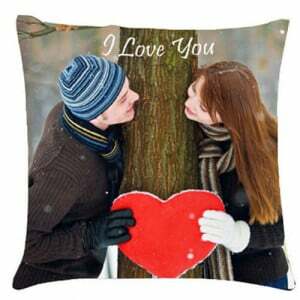 We have cushions in different shapes like oval, round, rectangle and a square shape in various colours, designs and sizes but at very reasonable costs. 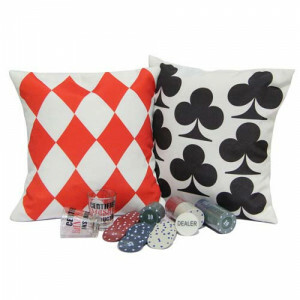 When you want to send cushion online, you just made an order here at our website, and we will take a responsibility to deliver a particular buffer to your or other recipient address. 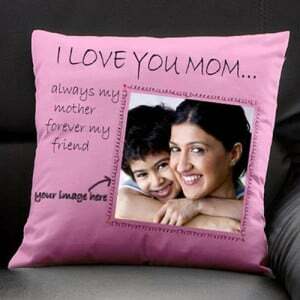 In the customisation of the cushions, we also have a combo of the flowers and pillows for your wishes. You can select the best and suitable floral arrangement and cushion combo from our list of options to tell your preferences to someone. We have deals with the reliable florist in Delhi thus we can provide expressive ranges of the bouquets and floral arrangements with the combinations of different flowers.